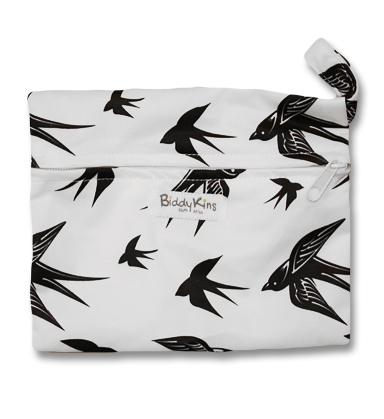 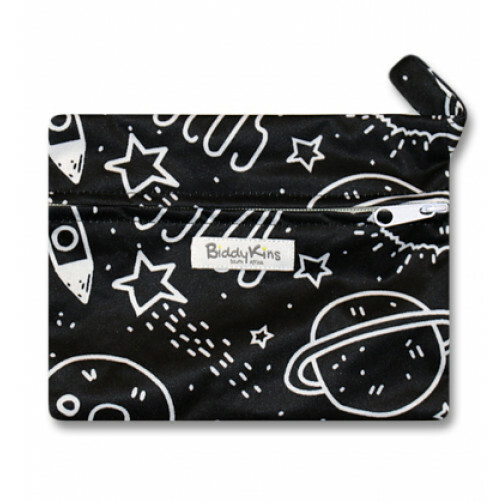 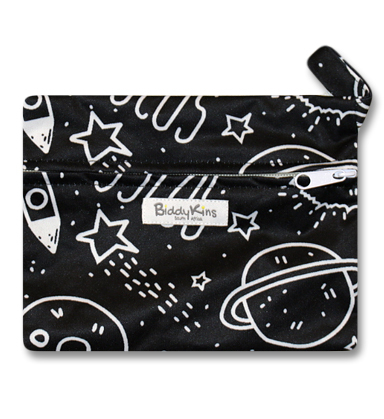 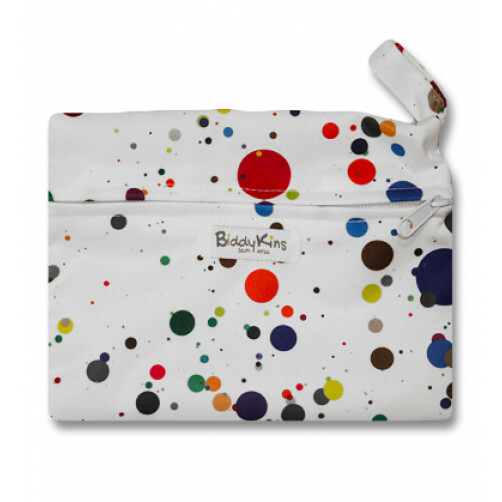 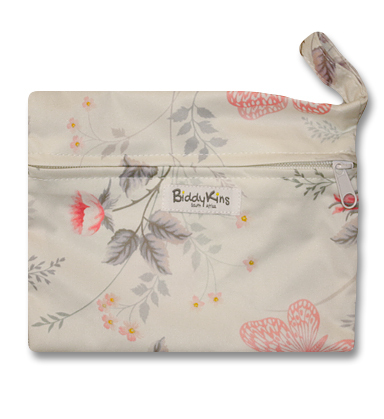 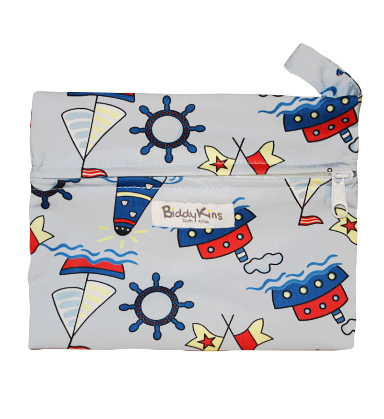 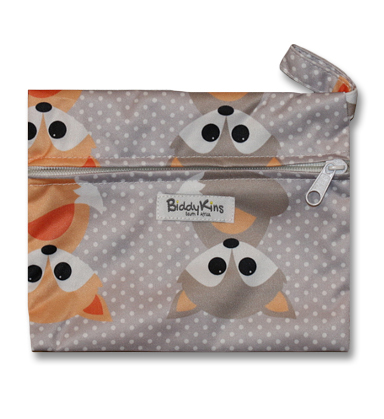 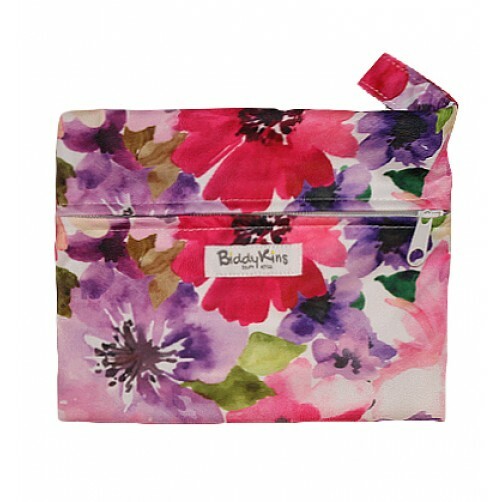 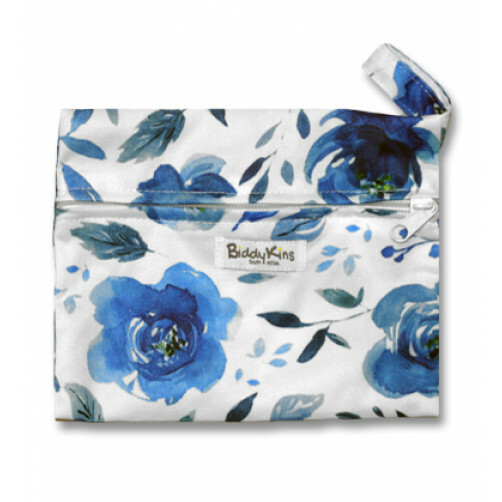 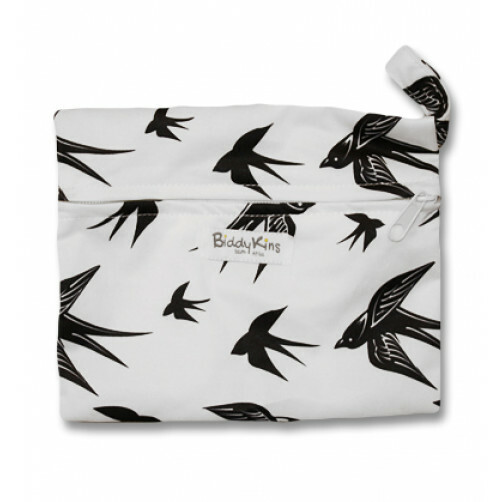 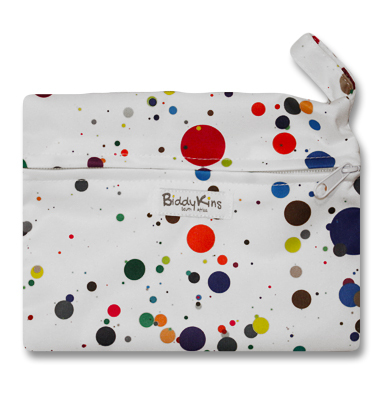 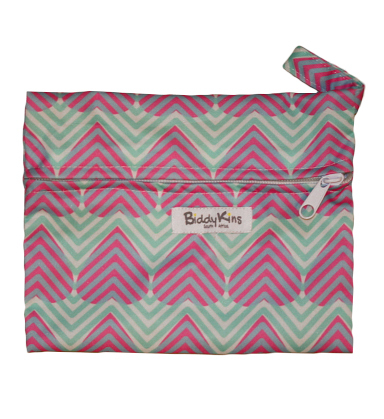 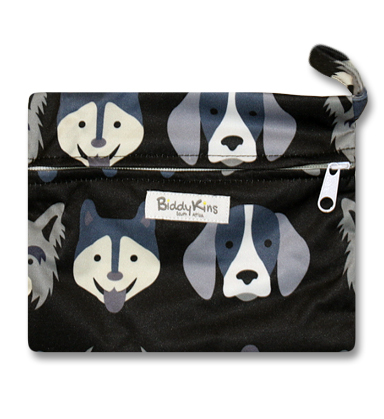 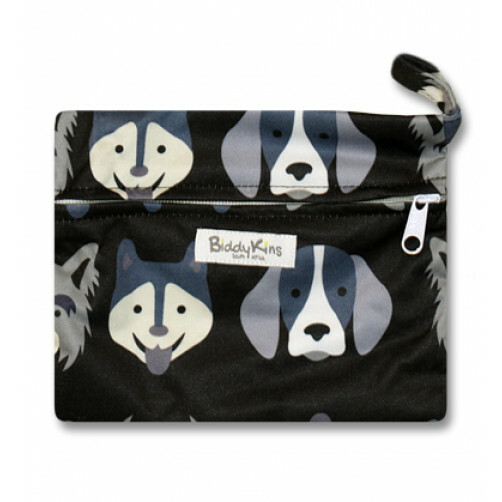 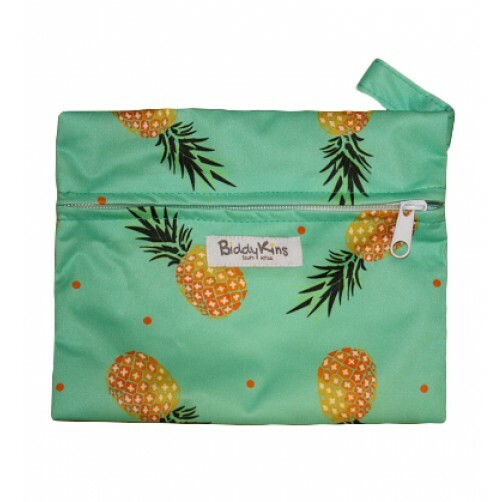 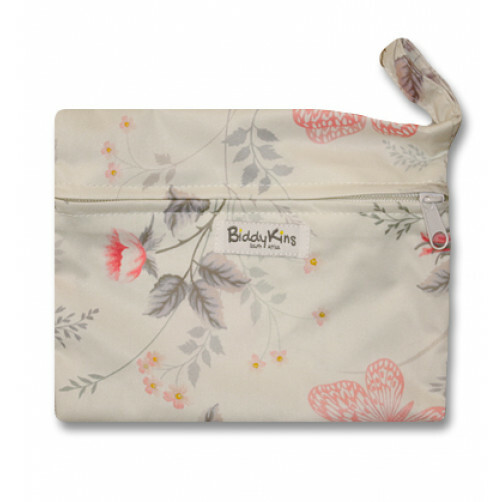 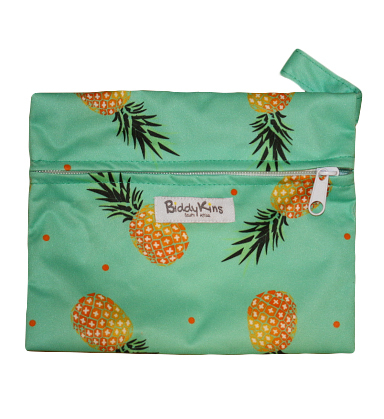 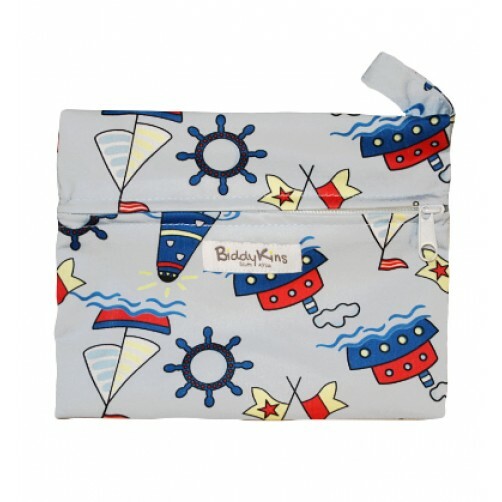 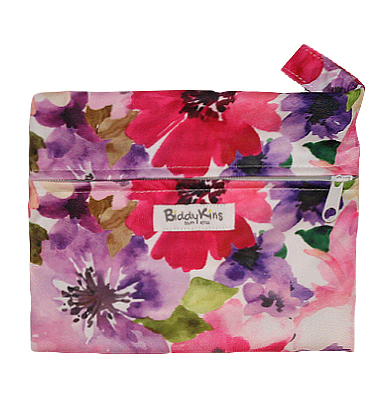 BiddyKins Small wet bags feature a single Polyurethane Laminated (PUL) waterproof compartment. 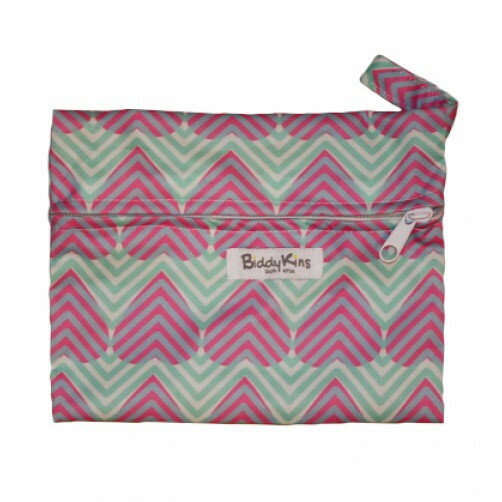 Lots of moms use them for storing their mama cloth when out and about. They're also ideal for storing damp cloth wipes when out.